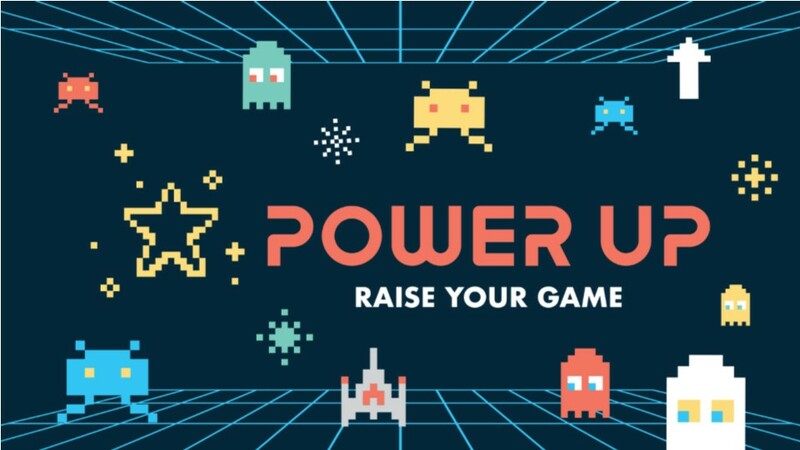 You are registering for Puyallup Nazarene Church, Camp Xtreme/Edge Xtreme "Power Up" June 24-28, 2019, 9AM - 12:30PM. Please complete one form for each child attending. Be careful to fill in all required fields before hitting submit. this will expedite your registration process and help to reduce errors in submission which may require you to start the form over. We are looking forward to a fantastic week of Camp Xtreme with your child. To make this a great week for your child, PLEASE list and explain any allergies, medical or behavioral concerns that would help the CampXtreme Staff. The above listed child has my permission to participate in all Camp Xtreme/Edge Xtreme activities sponsored by the Puyallup Nazarene Church from June 24, 2019 through June 28, 2019. This consent form gives permission to seek whatever medical attention is deemed necessary, and releases the Puyallup Nazarene Church and its representatives of any liability against personal losses of named child. I/We the undersigned have legal custody of the child named above, a minor, and have given our consent for him/her to attend events being organized by the Puyallup Nazarene Church. I/We understand that there are inherent risks involved in any ministry or athletic event, and I/we hereby release the Puyallup Nazarene Church, its pastors, employees, agents, and volunteer workers from any and all liability for any injury, loss, or damage to person or property that may occur during the course of my/our child’s involvement. In the event that he/she is injured and requires the attention of a doctor, I/we consent to any reasonable medical treatment as deemed necessary by a licensed physician. In the event treatment is required from a physician and/or hospital personnel designated by the Puyallup Nazarene Church, I/we agree to hold such person free and harmless of any claims, demands, or suits for damages arising from the giving of such consent. I/We also acknowledge that we will be ultimately responsible for the cost of any medical care should the cost of that medical care not be reimbursed by the health insurance provider. Further, I/we affirm that the health insurance information provided above is accurate at this date and will, to the best of my/our knowledge, still be in force for the child named above. I/we also agree to bring my/our child home at my/our own expense should they become ill or if deemed necessary by the children’s ministries staff member. I hereby consent to all photographs, audio recordings, and/or video recordings taken of my child by Puyallup Nazarene Church. I understand that such photographs, audio recordings, and/or video recordings become the property of Puyallup Nazarene Church and may be used by Puyallup Nazarene Church for educational, instructiuonal, or promotional purpose determined by Puyallup Nazarene in broadcasting and electronic media formats now exisitng or in the future.